I can't even stand to be in concrete jungle for long. 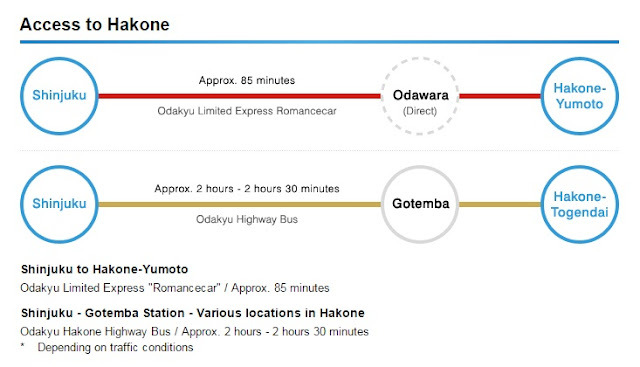 I did the impromptu trip using the Odakyu Limited Express, Hakone which is only just 85 minutes from Shinjuku. Hoping to catch a glimpse of the Great Mount Fuji...which I only saw it for a while before it was covered by the cloud and disappear. It suppose to be another train ride and then follow by rope way and so on but I was told the only transport for this tour is bus. This is due to there is volcanoes activities nearby. isk isk isk. Its dangerous to use rope way and train. Well...if something happen its not easy to escape using those transport. Too bad for me because I unable to take that and enjoy the view but to me just take it easy and enjoy what ever meant to be for me next! After the bus ride , I took the pirate cruise ship for sightseeing along the Lake Ashi. I really enjoy standing on the deck for 30 minutes and the beautiful natural view. 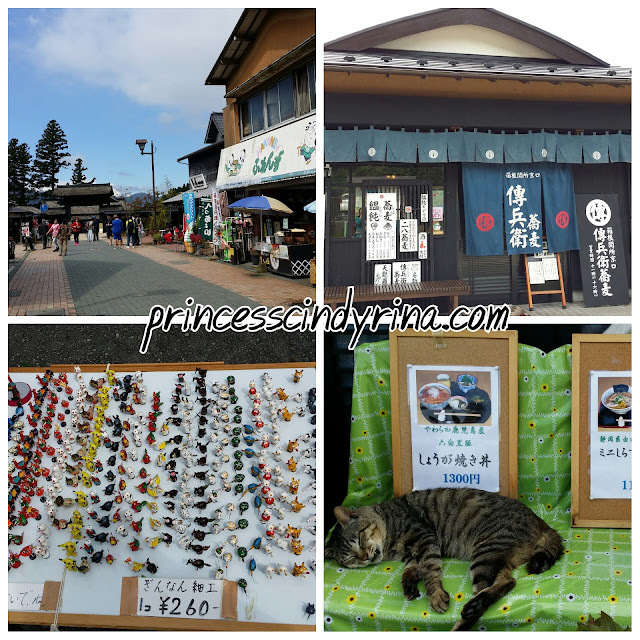 Hakone location is by the foot of Mount Fuji and this place has been flourish ever since Edo period due to its onsen or hotspring. 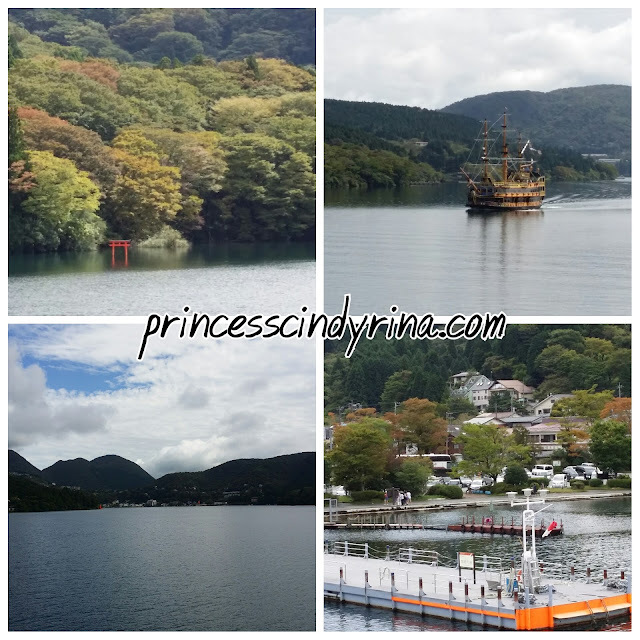 Lake Ashi is at Hakone area of Kanagawa Prefecture near Honshu. 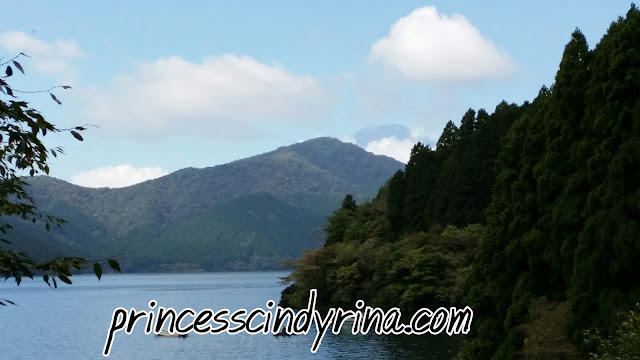 This is a crate lake which lies along the southwest of the caldera of Mount Hakone , a volcano that was last erupted in 1170 CE at Owakudani. 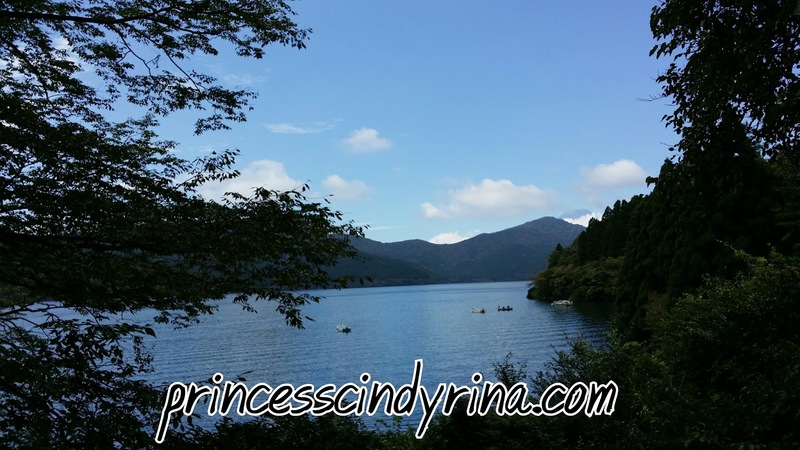 This lake also famous to view Mt Fuji and there are many historical sites, ryokans and onsen around. I enjoy my whole afternoon here walking around and discover new things. Many people too. Especially the Chinese tourist! So this place pretty much not that clean and I can see the other side of Japan too. 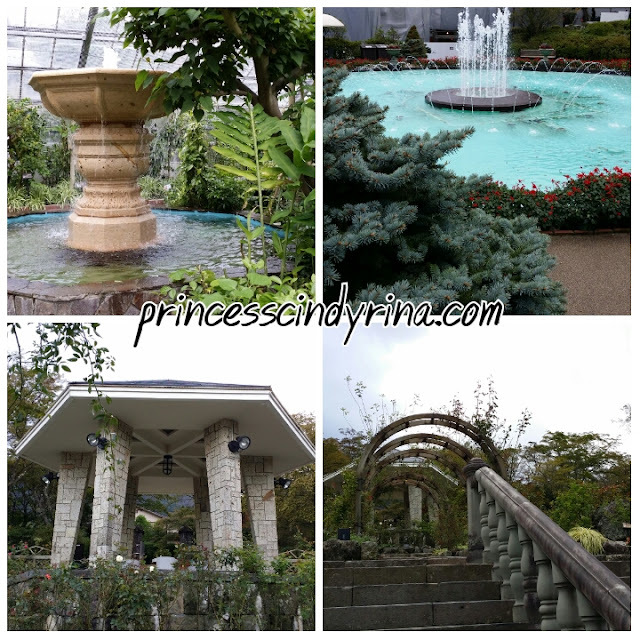 Not all place in Japan is clean. I can't even bring myself to visit their toilet after my first encounter near the cruise station. isk isk isk ...my bladder feel like bursting! Yes! As the cat there...this place are very much a place for one to relax and clear mind. Lazy CAT! huh! 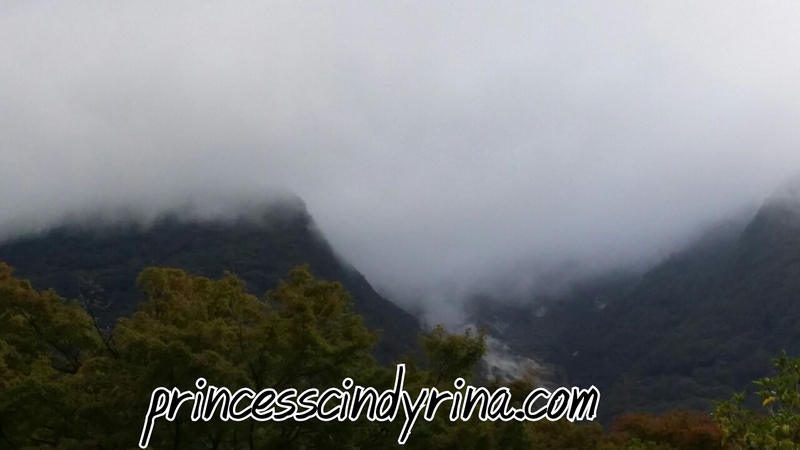 Mt Fuji appeared and disappeared just by second. haihhhh!!!! so shy one this fella. Playing hide and seek and hide forever. Waited for ages for that fella to appear again and it never came back. Volcano activities up there. So active with all those smoke shooting up and infected the nearby area. Look at that bluish water...full of sulfur and the color look super sweet. The area nearby obviously poison and look at how those plant around died! Teahouse around if one feel like to enjoy the tea while enjoying the natural view. I bought the smoke eggs for 540 JPY. Standard price everywhere so useless if you go compare it. Once you see it just buy. 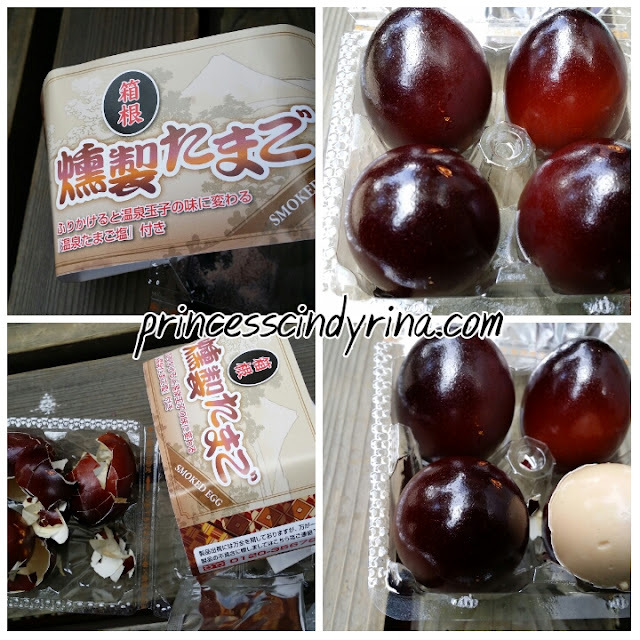 If you enjoy herbal tea egg here in Malaysia like me, you will love this too. I love every bite of this eggg hahahaha...Aduhaiiii!!!! farting like crazy la later.....ngehehehehe WTH! Owakudani or Jigokudani means " The Valley of Hell" and this place loacated along Hakone Ropeway which lies between Sounzan and Togendaiko. 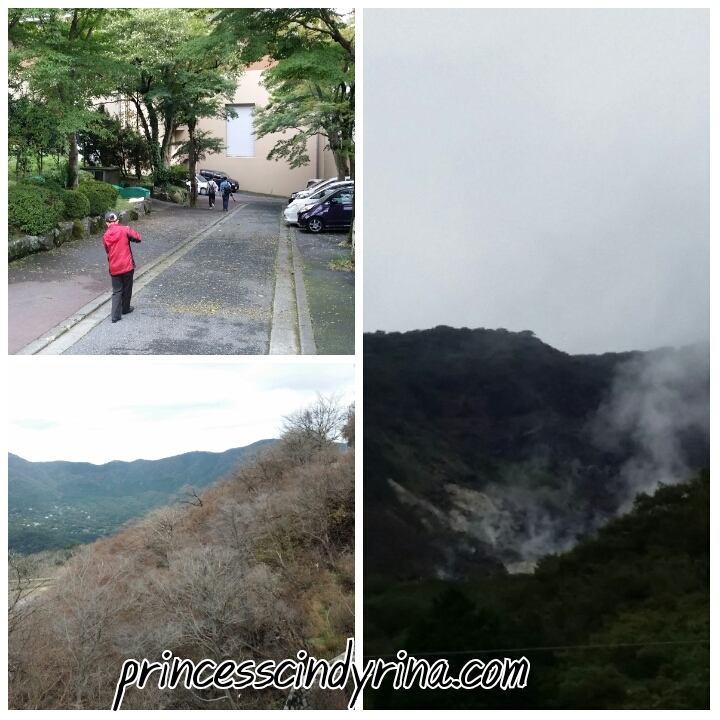 I unable to take the ropeway that day because the service was shutdown due to active volcanic and the smoke may get dangerous too. I view from far only. This Valley of Hell apparently still spewing and bubbling with sulphur and thermal smoke about 3000 years after the last volcanic eruption of mount hakone.Surrounding area still smells of sulphur and hazy. Many describe this black egg as "egg of life". Japanese call this egg kurotamago or black egg since the color of shell blackened by hard boiling in the hot spring. 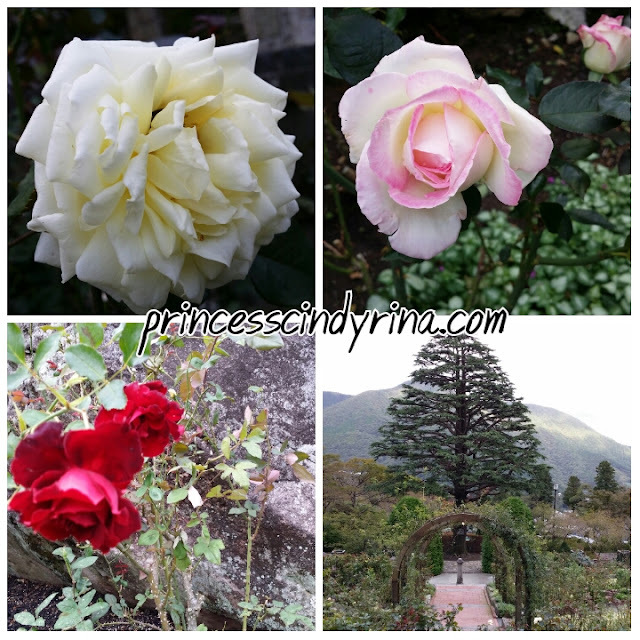 I found this nice rose garden too. I wish can walk around at this garden while wearing a nice English style lacy dress and hold one lacy umbrella too. WTH! with my imagination. Lovely garden with lovely view too. Look at that valley in front of me. Full of smoke eh? Still it look naturally beautiful. I wish the train service will be open again.isk isk isk it did not open until the end. I tool the bus down but still leave this place with great memory in my mind. I really enjoy this trip. I am glad I did it too! By the time reach Nihombashi area which is the place I stay, it was already dark. Its rain again. huhuhuhuh...lucky I am not that stupid to wait for rain stop in Tokyo. If not waste of my day. I was walking towards my hotel and thinking to just grab something at convenient store for dinner. One man pass me flyers for their first floor shop. It was a tiny soba noodle shop. Well, to be honest not that big fan of soba noodles but this is the only meal apart from tempura which I feel confident to eat while travelling here. 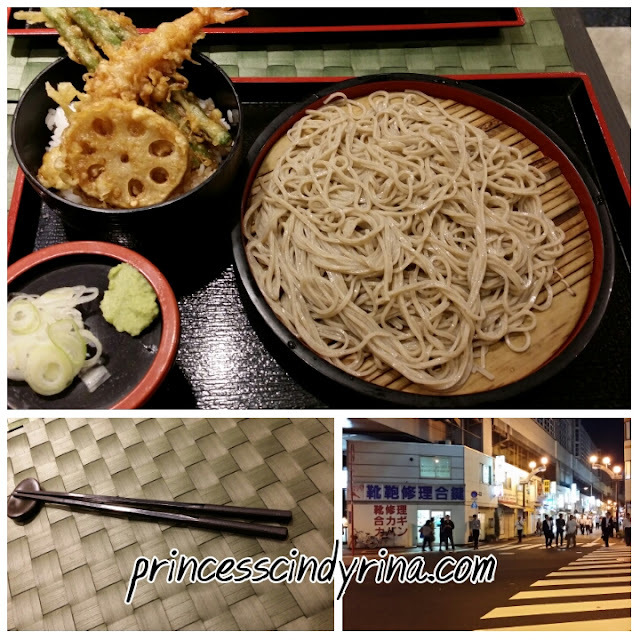 They serve cold soba with hot rice top with tempura. Kind of big portion for me. I ate half of that soba and finish of the hot rice just because its hot. It was a nice final night meal in Tokyo. The end of my Japan trip. I will summarize it next Friday just for you all. I must really really plan another trip to Japan soon! a pleasant view at Japan . love your sharing!! 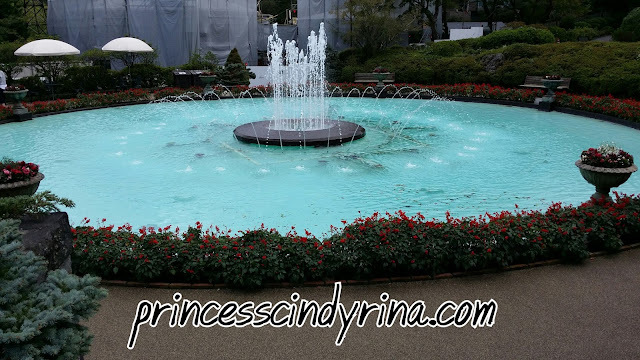 I wanna go Japan again.. I didn't cover the places u went leh.. The ship looks nice. 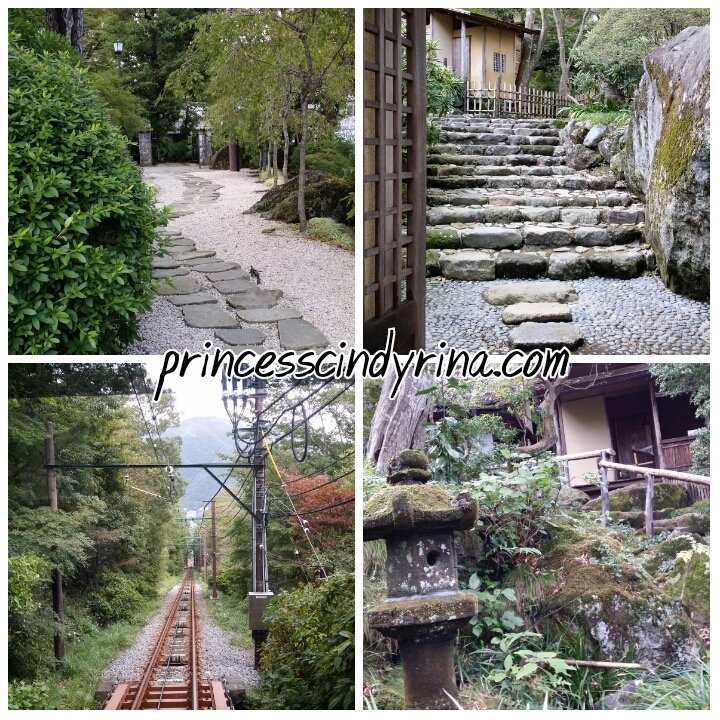 A must to visit for me when I plan my journey to Japan. I really loved your free and easy trip. I can totally indulge myself in Japan just following your itinerary! You make me miss Japan now. Sobs Sobs. 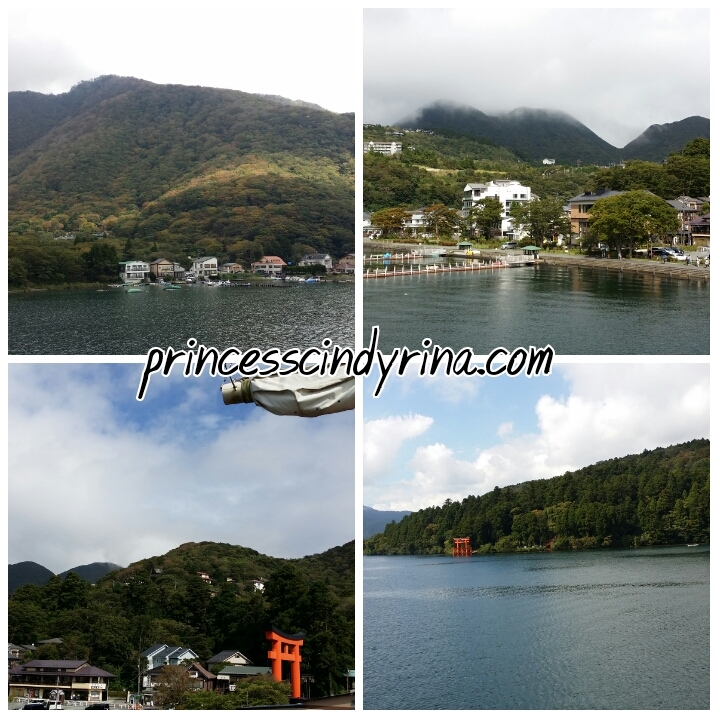 Japan is really too beautiful! that ship looks amazing! And darn, didn't know even the Japanese have their own version of herbal eggs, was looking high and low for them during my stay. How long was your visit in Japan? Managed to cover so many places! I really love the way you write your post. What an experience going to Japan. Definitely on my list. Everything looks amazing. I wish I was there too. And ohhh...the soba looks so delicious. 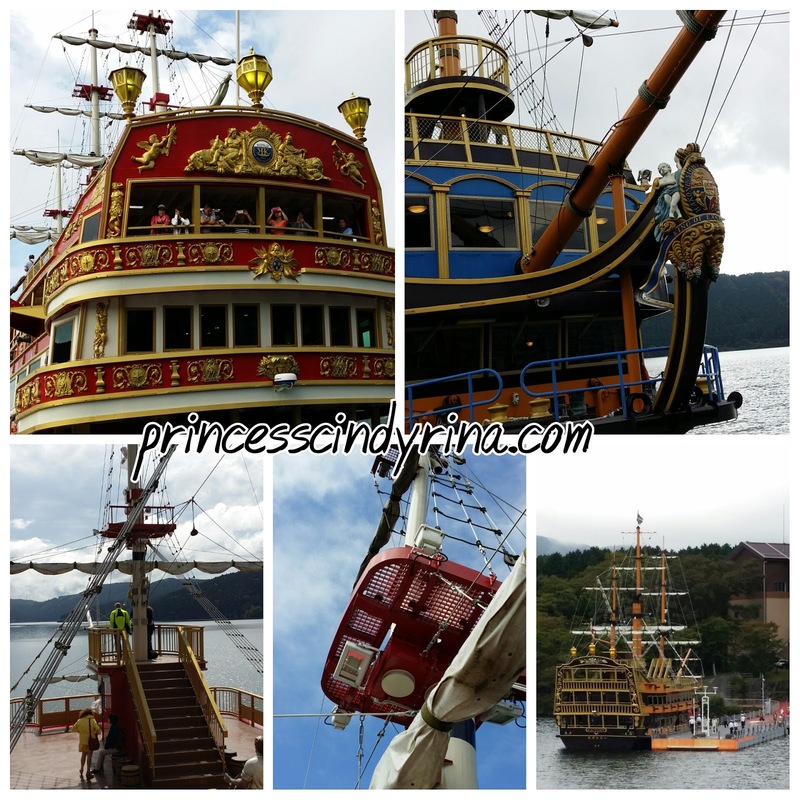 I like the pirate ship! 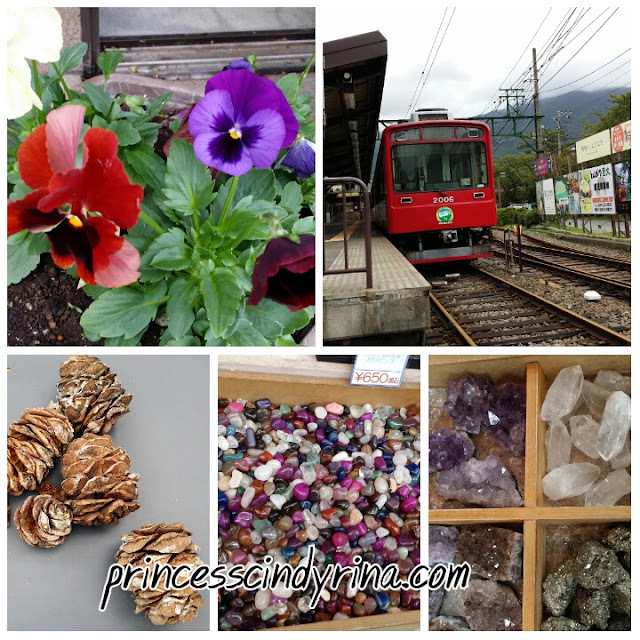 Maybe I should try to slot Hakone into my itinerary since I will be visiting Mount Fuji anyway :) Thanks for the info! I want see more pictures. So nice the scenery. 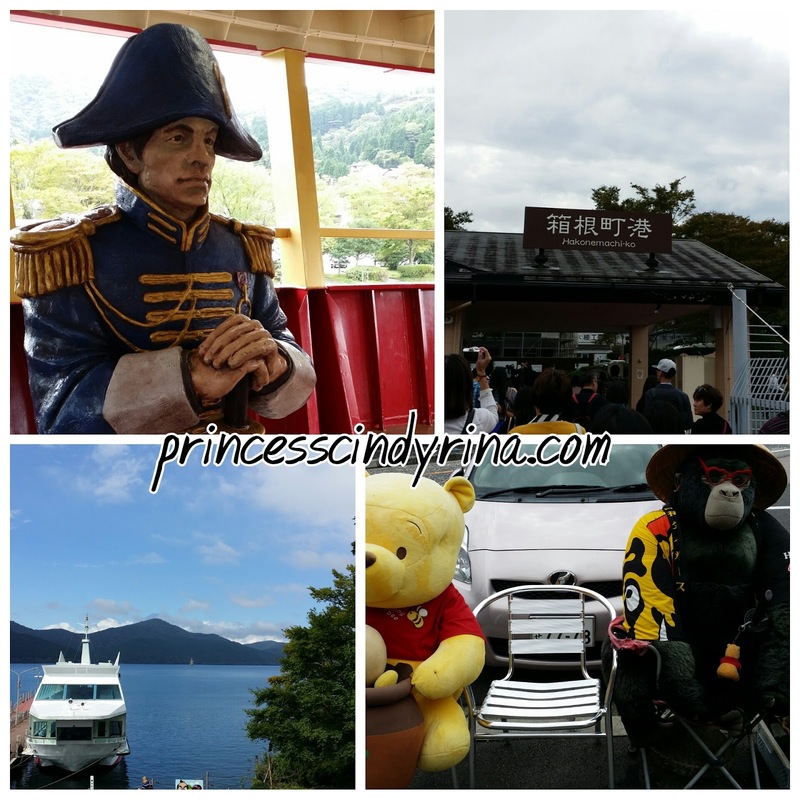 Next trip to Tokyo I am going to Hakone, maybe can add my 28 years also. haha i like how you mention you're adding 28 years extra to your lifespan. I need to get this done too, wait up for me! I find that you take very great angle when take photos. I enjoyed your photos and loved reading your adventure, especially when you get lost. Hehehe. Great write up.